Taking care of the entire body, giving us the feeling of being alive. Have you ever wondered that there could be some link between the kind of personality you have and your blood type? Well, it is just the matter of believing, but in my case, there is a huge link between both! People with this blood group definitely stand apart! They usually set high standards for themselves and try and achieve it as much as they can. These people are dominant in their relationships and can lead the team well with their leadership skills. They are calm and composed and stress is something which doesn’t bother them much. Their intuitive power is quite strong and they are highly confident. Type A people are very sensitive. Being sensitive weakens their immunity, making them prone to many diseases. Trait A personality people tend to be more anxious as compared to other blood types. Very independent personalities, but at the same time very cooperative. They tend to be perfectionists. Type B personalities tend to be more creative than any other blood type. People with these type of blood group self-focused and tend to be selfish at times. They are emotionally stronger and their intelligence quotient is very high. 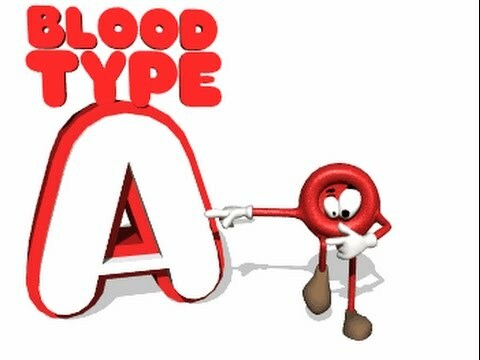 People with this type of blood group are the most caring personalities of all types. They are ambitious as well as thoughtful, which makes them a perfect blood type of all. 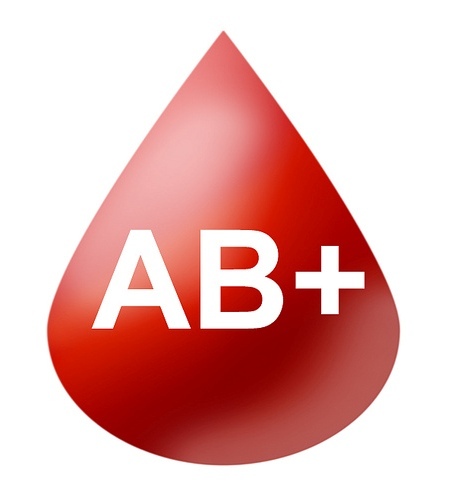 Since this blood type is a mixed type, they tend to have mixed personalities. 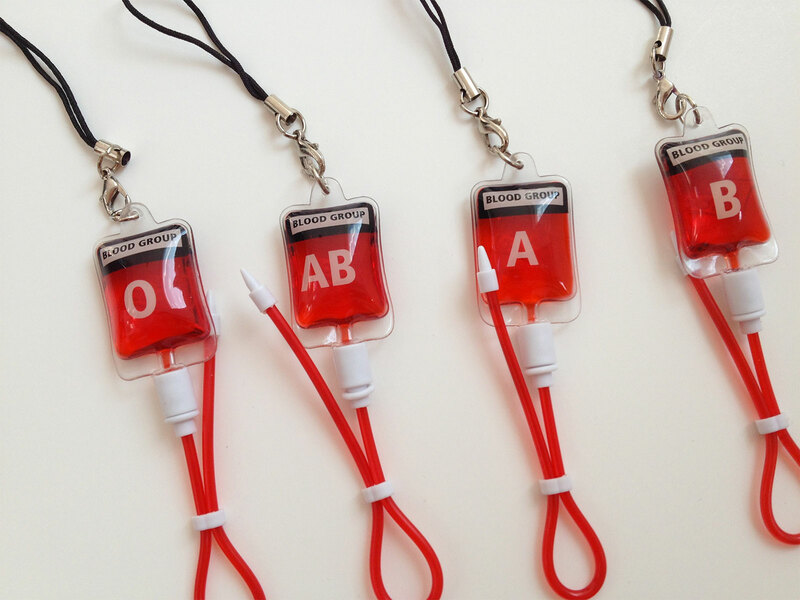 People with these type of blood group are trustworthy but… terms and conditions apply! They have an outgoing personality depending on the situation. They are more connected to the spirituality and more of relaxed species. People with this type of blood group charming and tend to charm people out of their personality. They are completely different from the rest of the blood types. Thoughts on Blood Groups And Personality? Let us know in comments below! Quick And Easy Vastu Tips For Bedroom That You Can Follow!